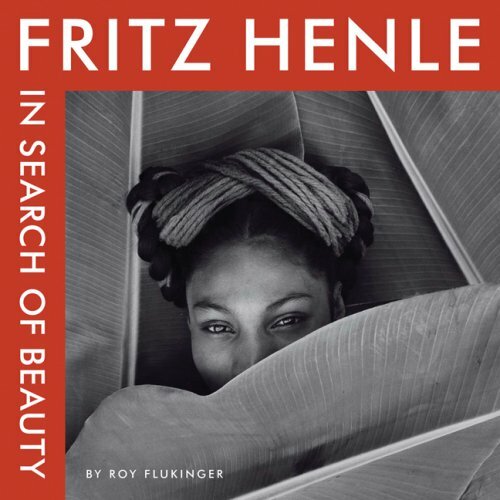 This volume is the catalogue of a major retrospective exhibition of the life and career of Fritz Henle staged by the Harry Ransom Center at the University of Texas at Austin. It covers the entire range of Henle's work, including significant items from the photographer's archive and family. The catalogue reproduces 127 of Henle's black-and-white and color photographs, which illustrate Henle's mastery of both media. Curator Roy Flukinger's text covers the full arc of Henle's career, from his early training in Germany to his prewar travels and photography in the Mediterranean, India, China, and Japan; his freelance work for LIFE magazine; his fashion editorials for Harper's Bazaar, Mademoiselle, and Town and Country; and his later photography and books of photographs of Mexico, Hawaii, Europe, and his final home, the U.S. Virgin Islands. An extensive bibliography of Henle's publications and exhibitions, collections that own his work, and critical commentary on Henle's photography completes this volume.